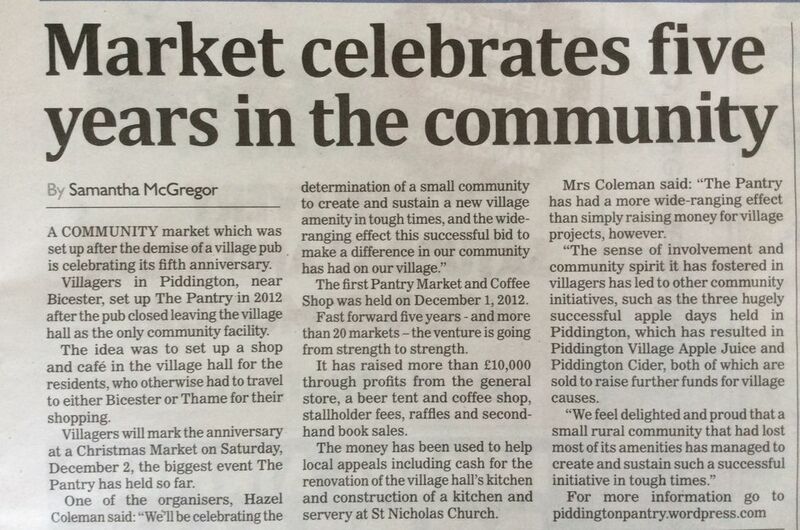 Here's a great piece about The Pantry written by the reporter who covered our first ever market, Samantha McGregor (original article here). 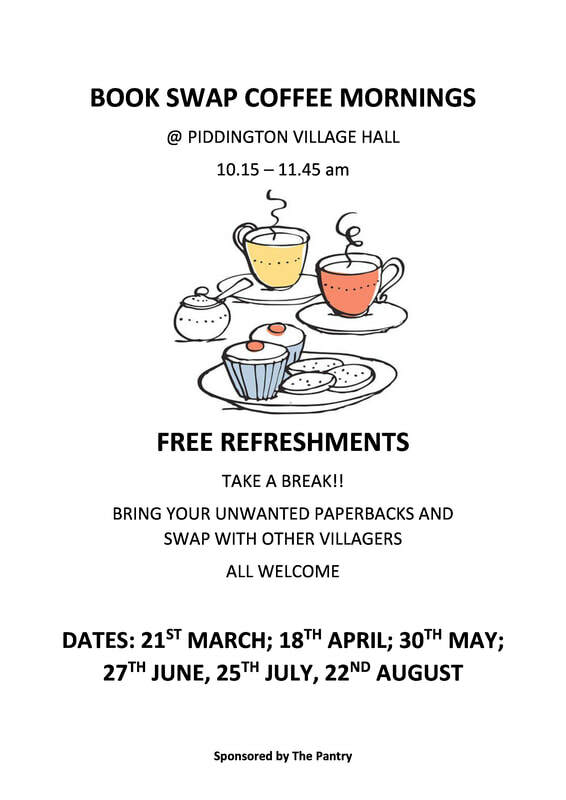 We think she's done us proud, and hope it gives all our fantastic volunteers and stallholders a great boost to have their hard work and achievement recognised in this way. As part of The Pantry's celebrations of its 5th anniversary, we sent the press release below to the local media. 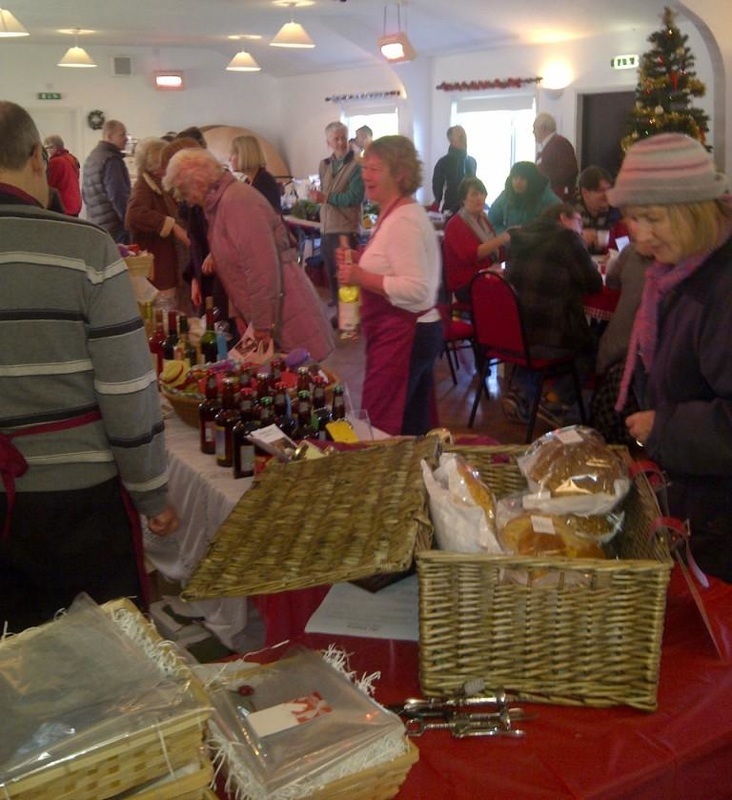 I hope you agree we have something worth shouting about - see you at the Christmas Market! 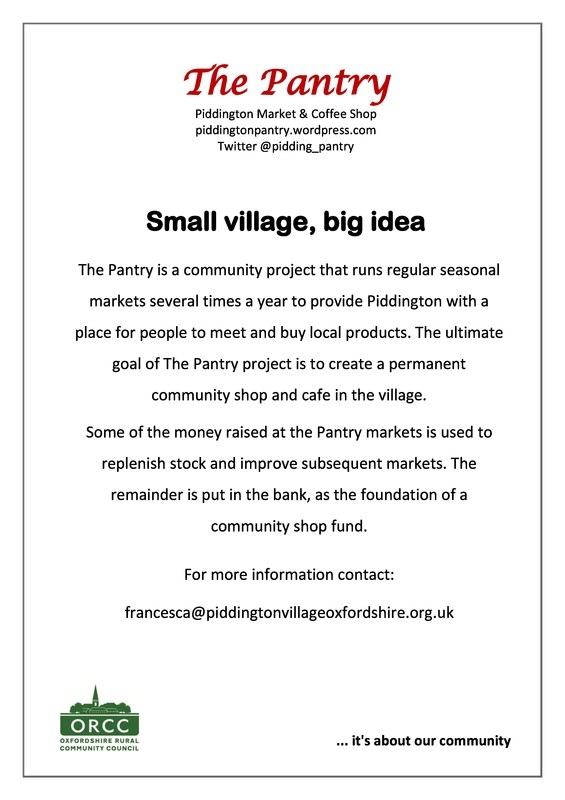 Like to be involved with The Pantry? 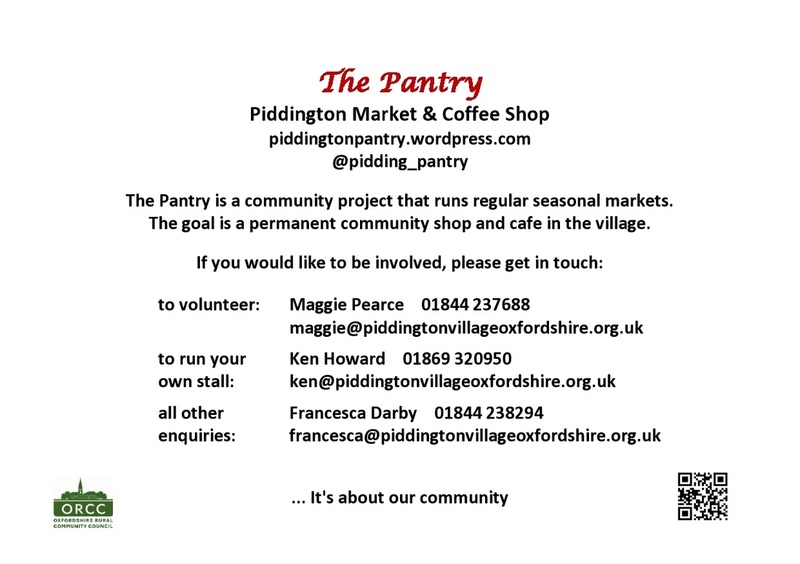 Getting The Pantry (Piddington's seasonal community market and coffee shop) up and running is no small undertaking, and the success of each one depends on the efforts of a number of people who have volunteered to help with various jobs that need doing. We now have a gratifyingly large group of people we can call on to help, but we can always do with more. You may be aware that we have our own tote bags, printed with The Pantry logo, for sale at the very reasonable price of £2. If you'd like to buy one, please contact Francesca.